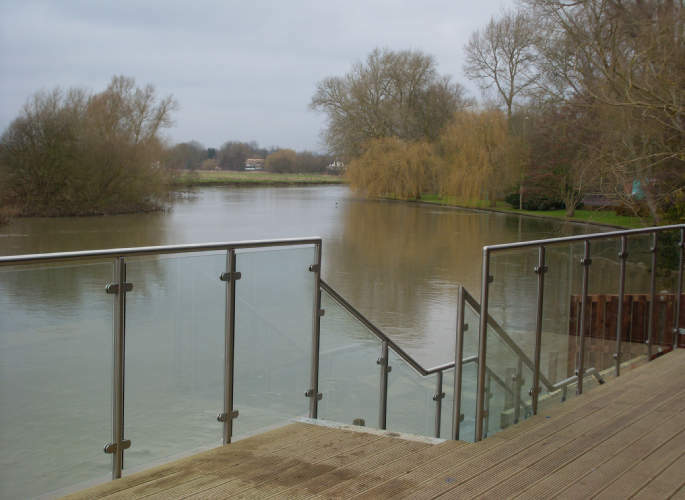 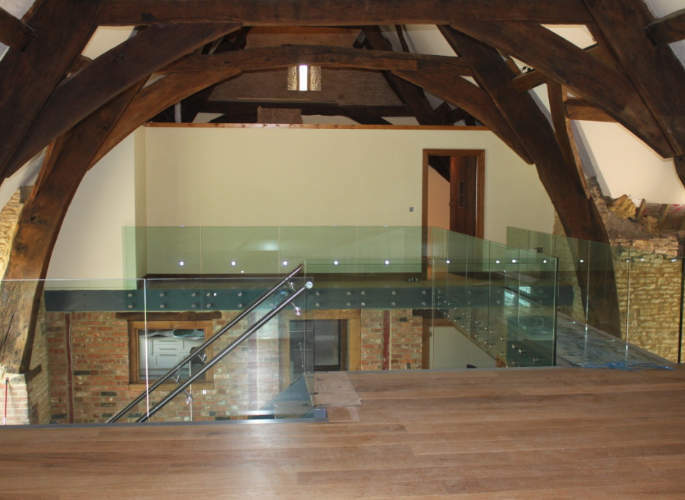 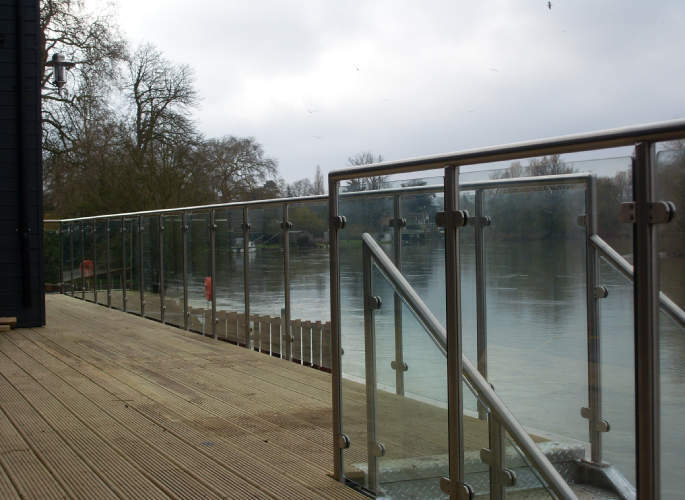 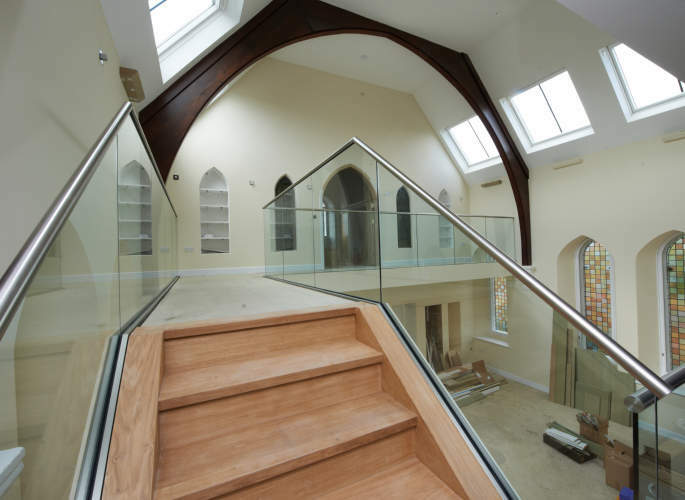 Have a look at some of our stunning glass balustrades today by simply clicking on the images to the left. 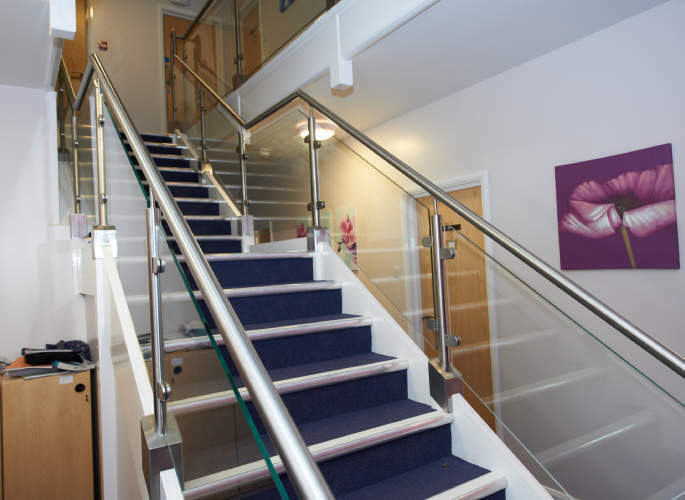 For more information on our services, and to discuss your needs, get in touch with one of our professionals today! 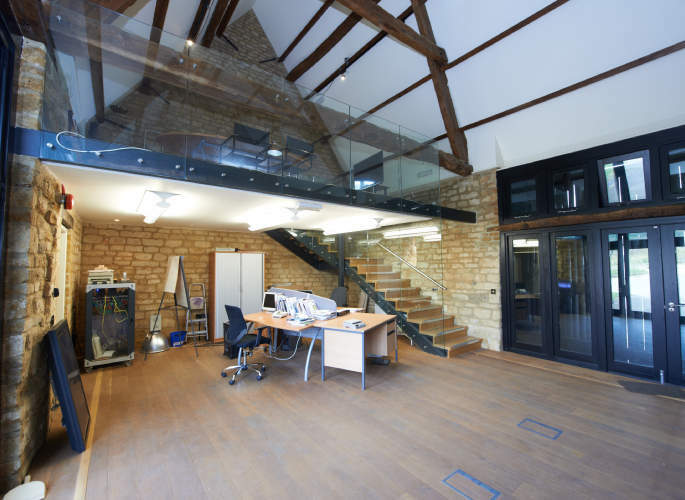 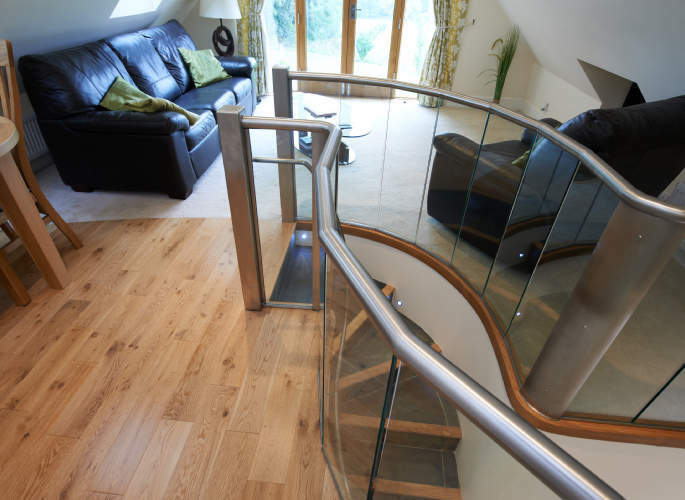 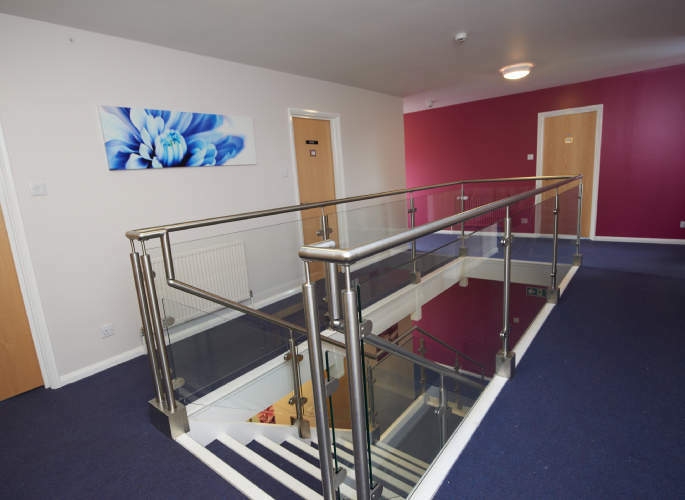 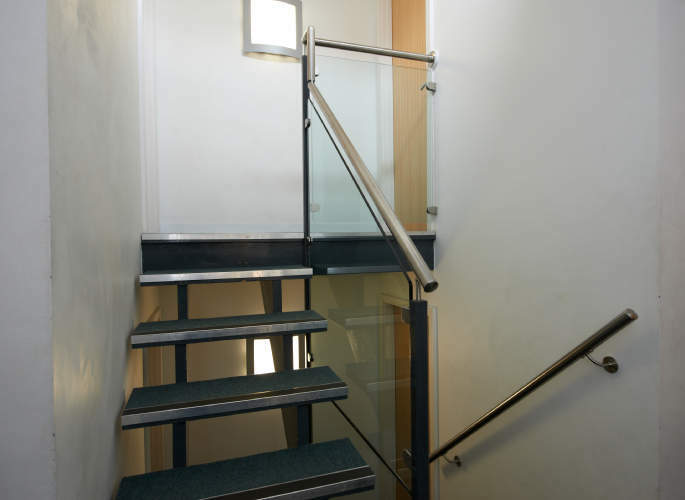 Here at Riteweld Engineering, we have years of experience in the design, fabrication and installation of balustrades, with the aim of complementing your existing staircase seamlessly. 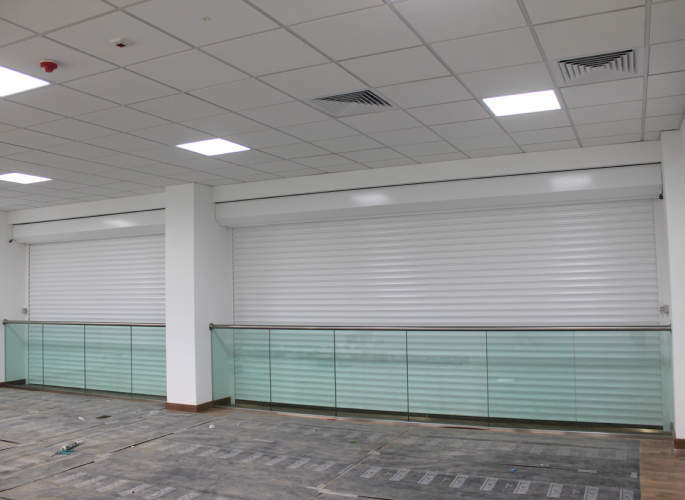 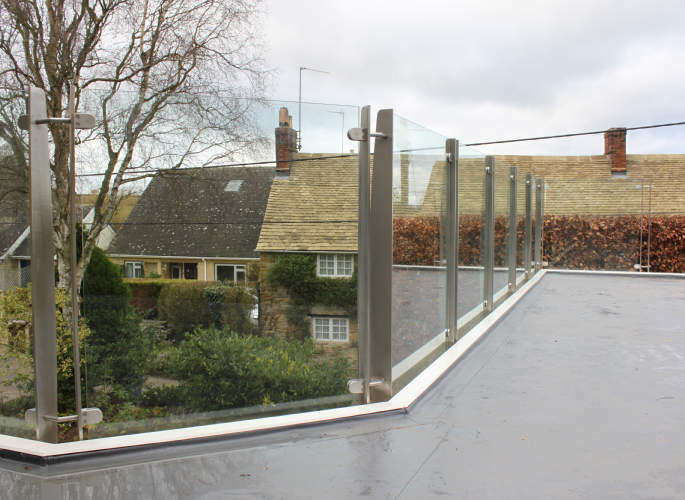 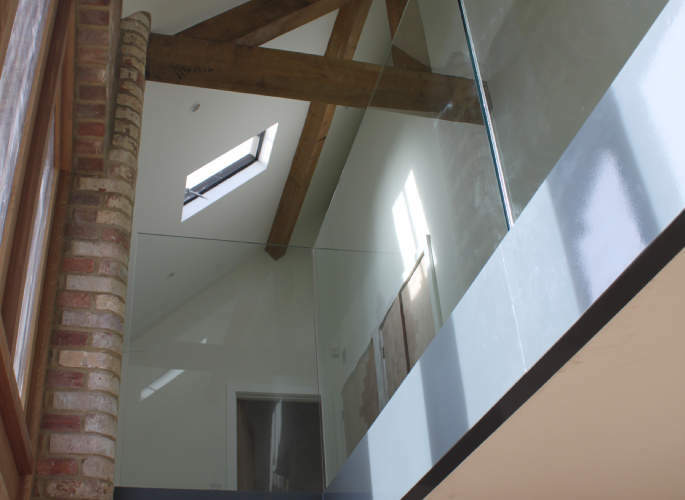 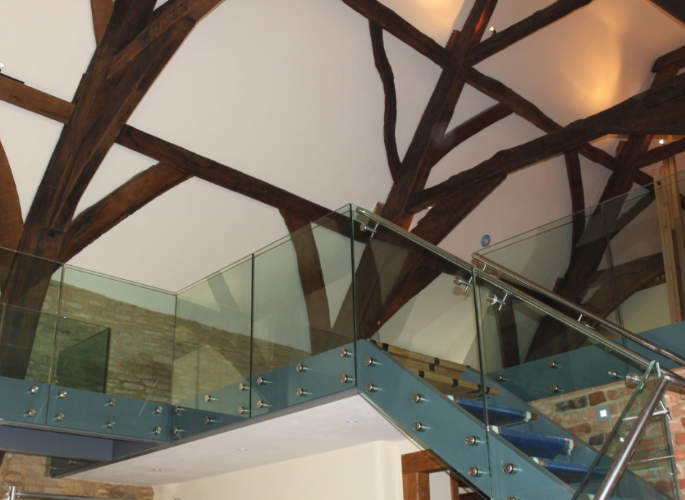 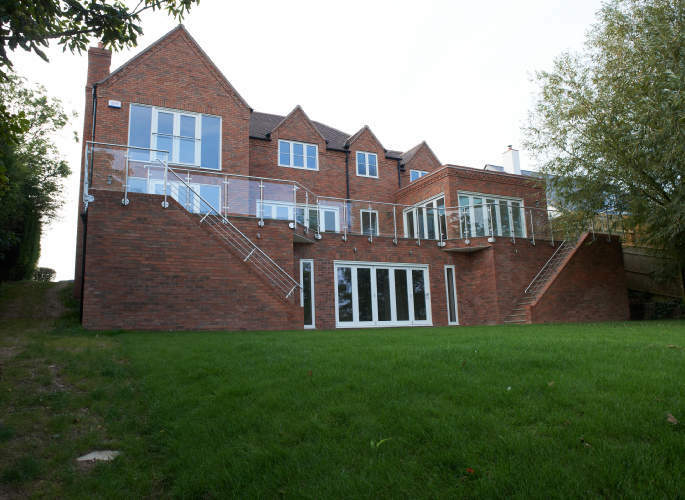 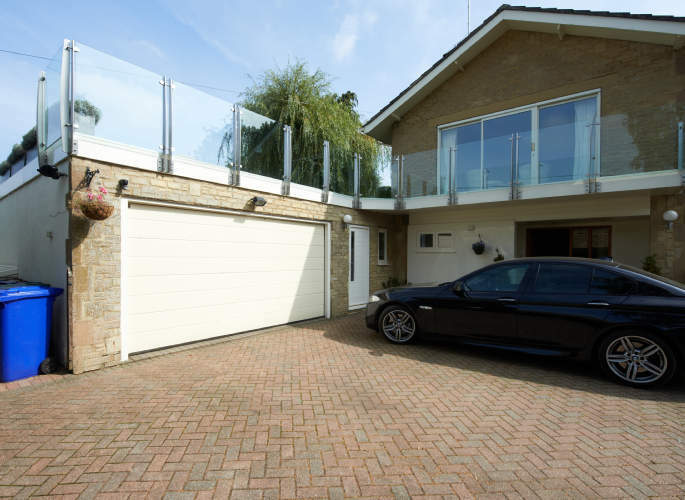 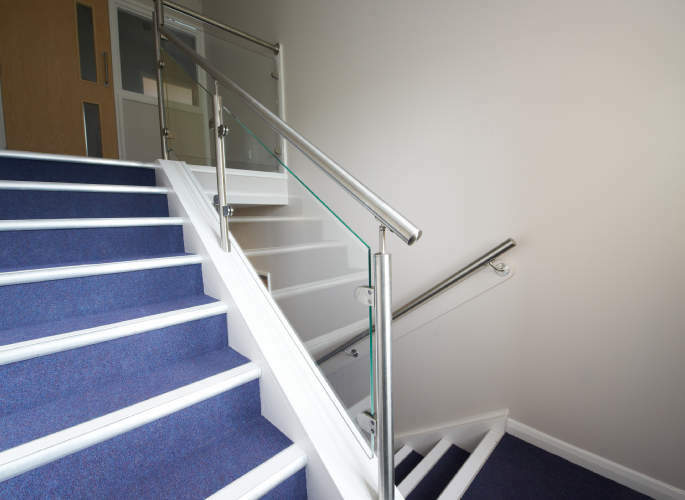 Our beautiful glass balustrades are specifically created to enhance the practicality of your property and improve its aesthetic appeal. 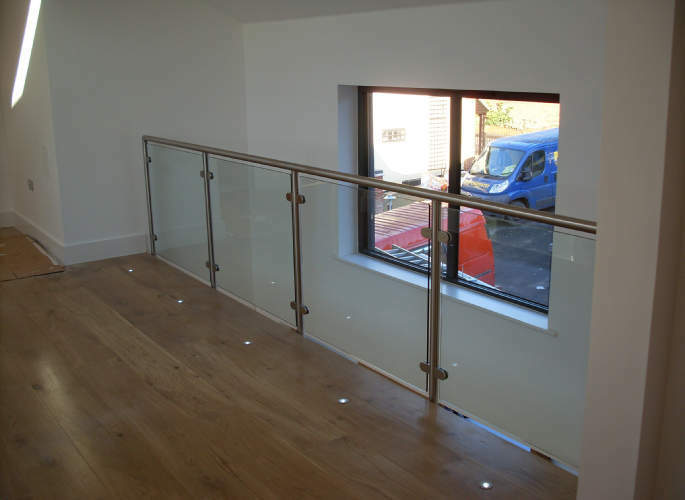 They are a safe, secure and highly durable option, guaranteeing to provide an instant style statement. 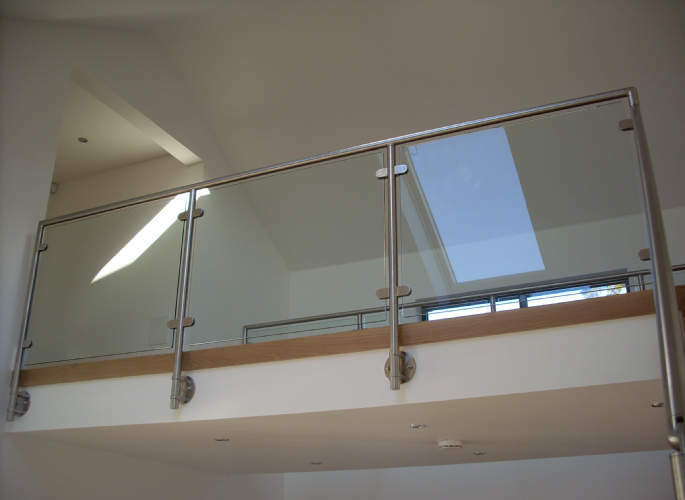 Whatever your needs, tastes and budget you can rely on our experts to create the perfect solution and our attention to detail and superior quality workmanship ensures complete customer satisfaction every single time.